Are you a foodie who loves making burgers? Then ‘Yummy Burgers’ is definitely the right app for you. With this app you can see and make lip-smacking hamburgers using recipes you have never dreamed of. 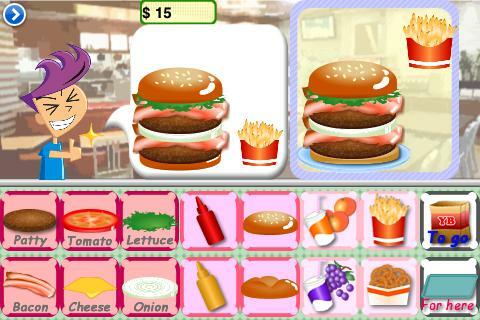 This game is all about making delicious hamburgers and serving them to customers. ‘Yummy Burgers’ is all about preparing burgers just the way your customers like it. Customers approach your stand or restaurant and ask for the burgers or meals they require. All you have to do is prepare and serve burgers to them, one at a time. Burger preparation involves arrangement of various ingredients like the patty, cheese, lettuce, bun etc., in the right order. This app is all about concentration, skill, speed and fun. There are four main game modes – Stand, Restaurant, Time Trial and Endurance. 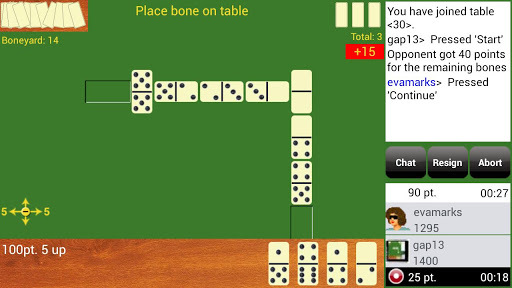 You can move to the next mode only when you satisfy certain criteria in a particular mode. You can choose to be either a casual or a nerd player. 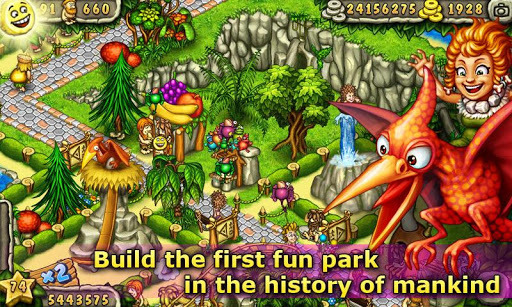 Once you start playing the game, you can opt for one among the choices, Classic/ Kid/ Mania, according to which there is a difference in the time you can take to serve customers. The Kid option allows you to take 30 seconds, the Classic option gives you 15 seconds and by choosing the Mania option you have just 7 seconds, per order. You earn money as you serve each customer on time. The number of days you play, total amount of money you have earned, the number of customers you have served and lost are all recorded. These statistics can be reset at any time. 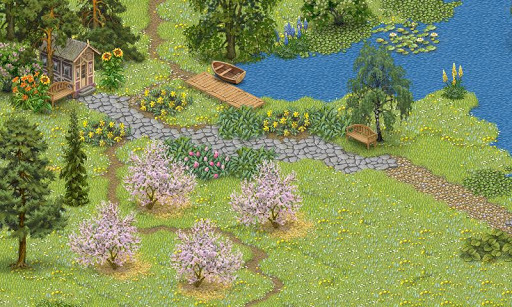 You can proceed to the next level of the game only when you achieve the specified target. For the initial $20, you are given guidance on preparing the burger. When you fail to deliver the burgers on time, the customers cry out loud with red eyes and weird expressions, saying NOOOOO! This is really very funny to watch. And when you get your job done perfectly, the customers greet you by saying GREAT or AWESOME. The game becomes all the more challenging when customers come up with new recipes where you have to leave off certain ingredients in the preparation of the burger. Using the shop option you can unlock settings through an in-app purchase. 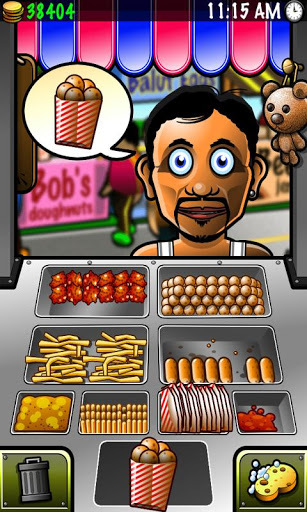 ‘Yummy Burgers’ is the perfect app to keep you entertained for a few hours when you have some time to spare. The graphics in the app are very good and the options to share your scores with friends on Facebook and Twitter make the app all the more exciting. The app requires Internet access and so there are chances of losing the game in case you face connectivity problems. This time management game is easy enough to become addictive and is suitable for people of all ages. The app’s intuitive gameplay is bound to attract all hamburger lovers. ‘Yummy Burgers’ is a free app which requires Android of 2.2 or later versions.